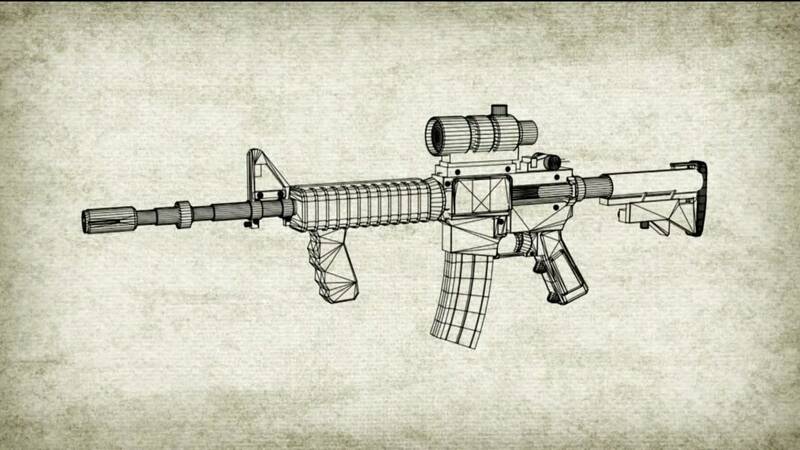 Here's a short article about restricting assault rifles. Some good news for a change, though the article quotes the dissenters as much or more than the majority. ANNAPOLIS, Md. — Maryland's ban on 45 kinds of assault weapons and its 10-round limit on gun magazines were upheld Tuesday by a federal appeals court in a decision that met with a strongly worded dissent. National Rifle Association spokeswoman Jennifer Baker said, "It is absurd to hold that the most popular rifle in America is not a protected 'arm' under the Second Amendment." She added that the majority opinion "clearly ignores the Supreme Court's guidance from District of Columbia v. Heller that the Second Amendment protects arms that are 'in common use at the time for lawful purposes like self-defense.'" 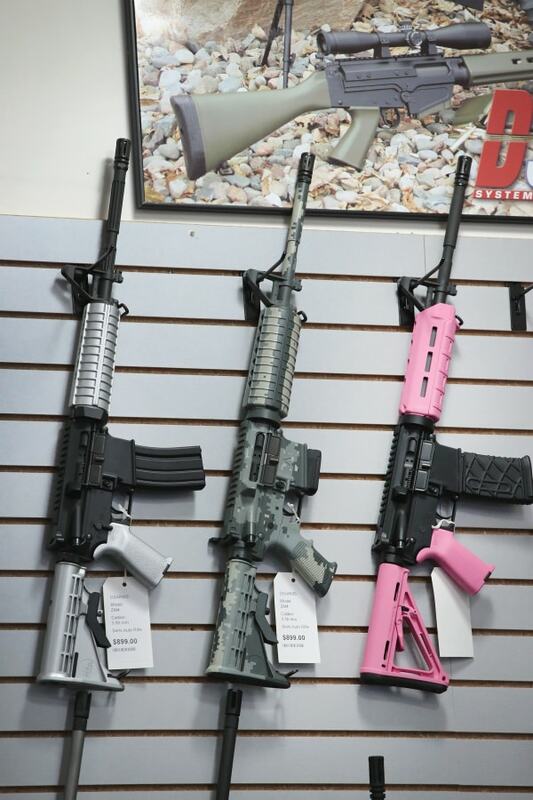 The NRA estimates there are 5 million to 10 million AR-15s — one of the weapons banned under Maryland's law — in circulation in the United States for lawful purposes. Asked about an appeal, Baker said the NRA is exploring all options. But Elizabeth Banach, executive director of Marylanders to Prevent Gun Violence, said the decision is "overwhelming proof that reasonable measures to prevent gun violence are constitutional." "Maryland's law needs to become a national model of evidence-based policies that will reduce gun violence," Banach wrote in a statement. U.S. District Judge Catherine Blake upheld the ban in 2015, but a divided three-judge panel of the 4th U.S. Circuit Court of Appeals ruled last year that she didn't apply the proper legal standard. The panel sent the case back to Blake and ordered her to apply "strict scrutiny," a more rigorous test of a law's constitutionality. The state appealed to the full appeals court. "Both before and after Newtown, similar military-style rifles and detachable magazines have been used to perpetrate mass shootings in places whose names have become synonymous with the slaughters that occurred there," King wrote. He listed the 2012 shootings at a movie theater in Aurora, Colorado; the December 2015 shootings in San Bernardino, California; and the shootings last year at an Orlando, Florida, nightclub, where 49 people were killed and 53 injured. King also noted that enacting the law is "precisely the type of judgment that legislatures are allowed to make without second-guessing by a court." "Simply put, the State has shown all that is required: a reasonable, if not perfect, fit between the (Firearms Safety Act) and Maryland's interest in protecting public safety," King wrote.